Publishing Information London: William Collins, 1943. Description 1st Edition; 47pp, illustrated, 8 colour plates, 19 b/w illustrations. Blue illustrated covers in dustjacket of similar design. The author was one of the survivors of Scott's last expedition. 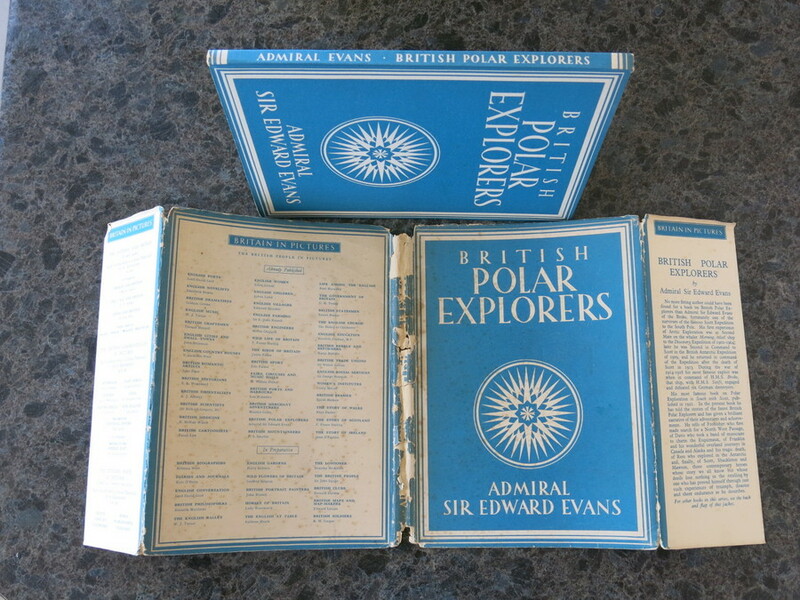 Here, he tells of the finest British Polar Explorers, their adventures and achievements. 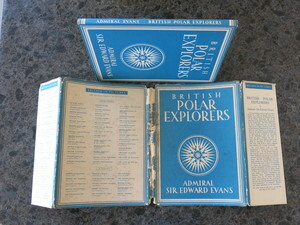 Includes Frobisher, Franklin, Ross, Scott and Shackleton. Shelfware, mild foxing, mainly to dustjacket and prelims. Good/ Fair.